The mountains finally get the long-awaited fresh white canvas to let your imagination run wild and turbo boost your creative spirit. You feel like taking on new challenges and exploring new terrain. Whether you find it within yourself or outside, learning new tricks, stacking clips or just riding somewhere new with your friends. Everyone feels the Reset coming. 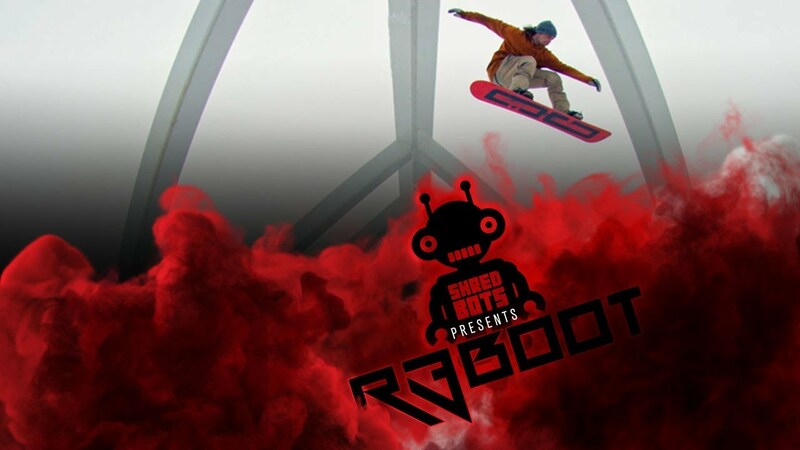 Shred Bots Presents yet another fun focused power jam of a full-length brain hurricane. Get hyped, strap in and hold on, your shred fix is here, this is R3boot!